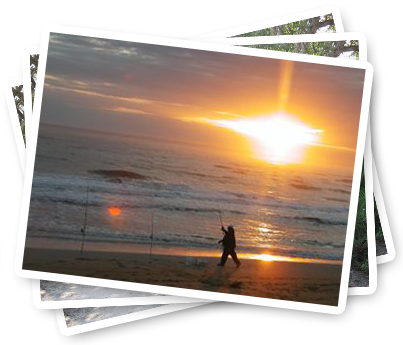 North Beach Camp Resort is dedicated to offering you a memorable North Florida beach camping stay. 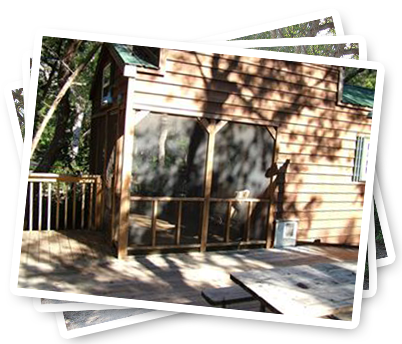 Enjoy our resort amenities, complete RV Park, tent campground & cabin rentals and easy access to our area activities. Enjoy the shade and privacy afforded by our tall, moss-laded oaks and palmettos. 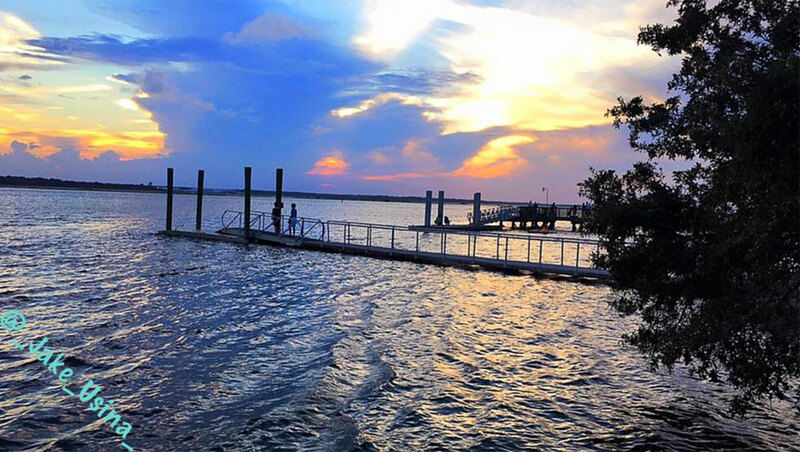 We have outstanding sunrises and sunsets. 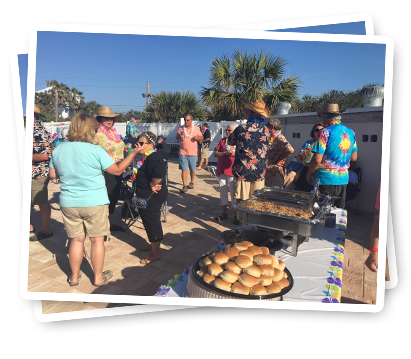 North Beach Camp Resort is located on 30-heavily-wooded acres on a barrier island between the saltwater North River and the Atlantic Ocean, just 4.5 miles north of historic downtown St. Augustine and 24 miles south of Jacksonville Beach. 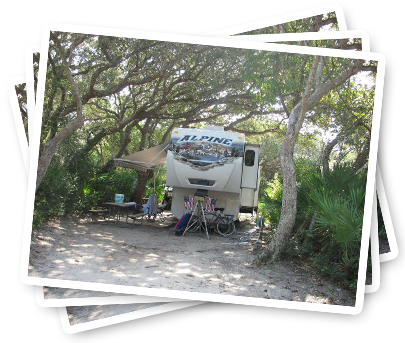 Our prime northeast Florida beach camping location makes us the destination of choice for in the know campers! No hassle camping. Sleep up to 5. Located between North River and Atlantic.